This tournament has had a history of very close finishes. In fact, Ha Na Jang's three shot victory last year over (then non LPGA member) Nanna Koerstz Madsen tied for the largest margin of victory in the history of this event. Things have certainly changed since last year, as Madsen is now a 2018 LPGA rookie and Jang is no longer a member of the LPGA Tour. Ha Na Jang balances her winning trophy on her head. My strength of field rating is 46% (up from 44% last year). Forty-four of the top 75 players from the LPGA Priority List and 19 of the top 50 players in the Rolex Rankings will be in attendance. 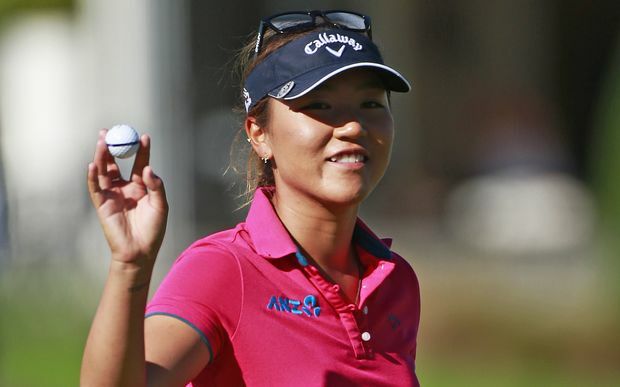 The field will be led this week by So Yeon Ryu, Ariya Jutanugarn, Cristie Kerr, and Lydia Ko. Star players from other tours include: Ayaka Wantanabe, Hye-Jin Choi, Ha Na Jang, and Jiyai Shin. Players skipping the event include: Sung Hyun Park, Lexi Thompson, Shanshan Feng, In Gee Chun, Amy Yang, Stacy Lewis, Michelle Wie, Jessica Korda, and Amy Yang. So Yeon Ryu - Current #3 player in the world could take over top spot with a win. Ariya Jutanugarn - Ranked #7 in the world. Cristie Kerr - Needs 5 more points to gain Hall of Fame entry. Brooke Henderson - Her game is in tip top shape. 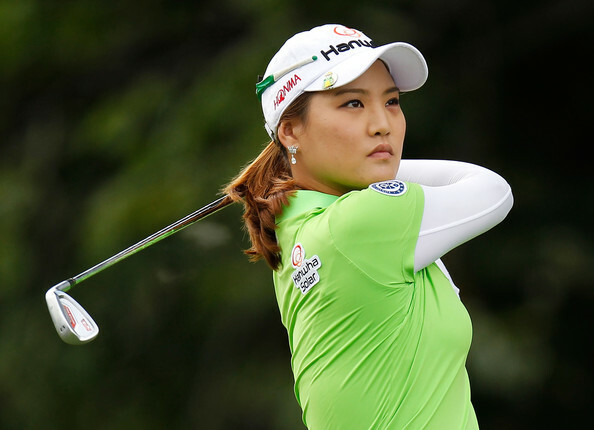 Jin-Young Ko - Will impress in her first start as an LPGA member. 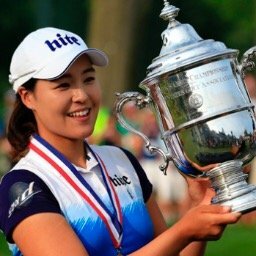 Hye-Jin Choi - This non LPGA member is ready to win now! 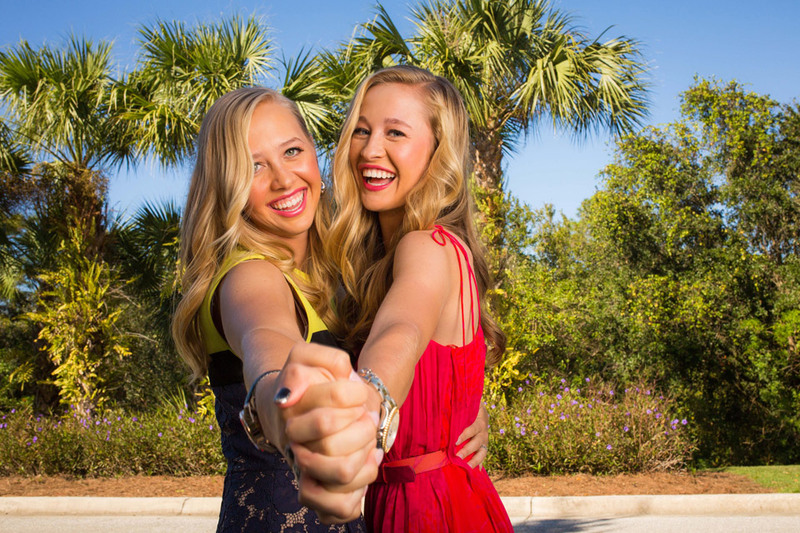 Nelly Korda - Because the Kordas have this thing about Australia. Hannah Green - Would love to win one in front of her hometown fans. Karrie Webb - Does she have one more left in the tank? Who is the only American to ever win this tournament? UPDATE #1 - It has just been announced (by Stephen Pitt- CEO Golf Australia) that this event will be staying in Adelaide for another 3 years.